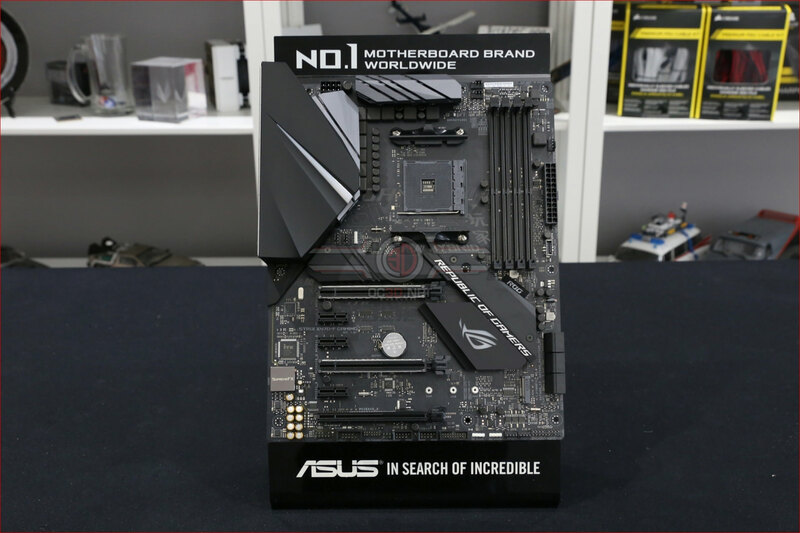 Having seen the PCB of the B360 Strix we were kinda hoping that it would be something which would transfer to all the next Strix motherboard models, but instead the X470 restricts it to a swappable chipset heatsink. It's about as near to a monochrome stickerbomb as we think is possible, so it's bound to find an audience somewhere. I have to agree that heat sink is a right eye sore, although with the magic of Photosoup and some imagination it's easily fixed. Yeah me too. When I saw the Crosshair I hoped they'd seen sense but nope.